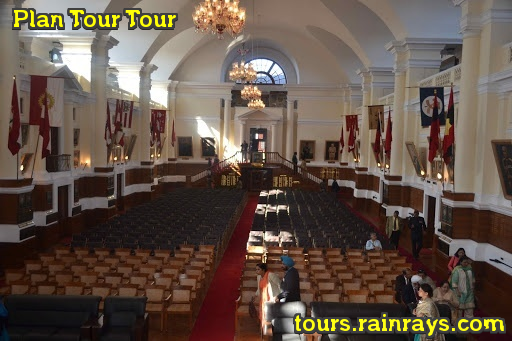 Chetwode Hall or Indian Military Academy was initially started with a batch of 40 Cadets. This building is named after the legendary founder of the Academy, Field Marshal Sir Philip Chetwode. 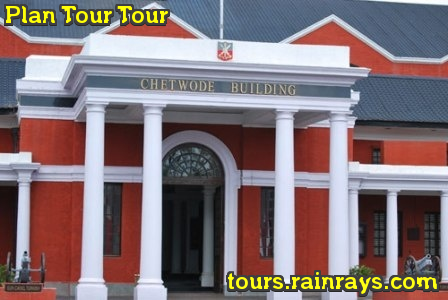 In year 1930, Chetwode Hall was built by the Field Marshal Sir Philip Chetwode and its designed by R T Russel. 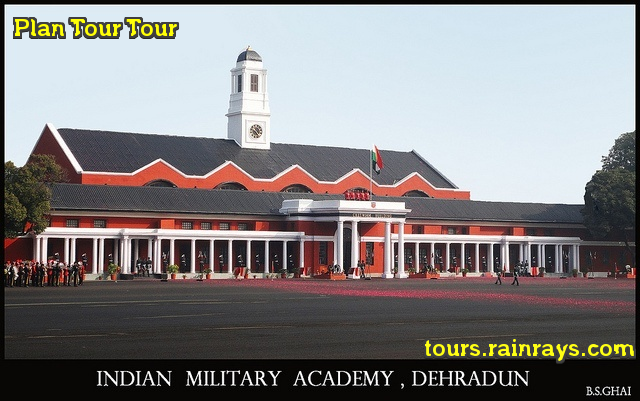 A legendary institution, which gains credential from world wide, Indian Military Academy boasts of the rich tradition of the vast force of India. The Indian army is fully equipped with the most modern artilleries and sophisticated ammunitions. At present, there are umpteen attractions located within this academy that attract travellers. In this Academy you see the War Memorial, Museum, Shooting Demonstration Room and 18-holes FRIMS Golf Course.